The Lebanese Arabic Institute (L.A.I.) 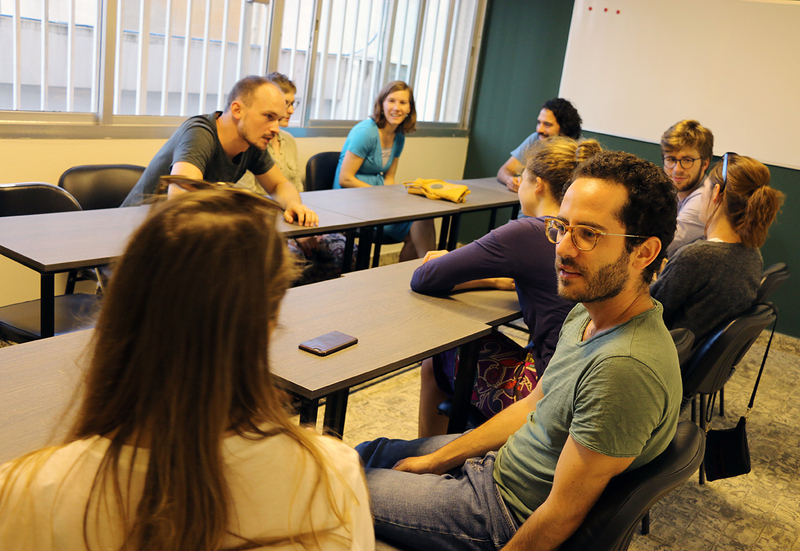 was founded in 2016 in Beirut, Lebanon by Samar Awada and Brian Dobell in order to meet a growing demand for high quality Arabic instruction among non-native speakers. 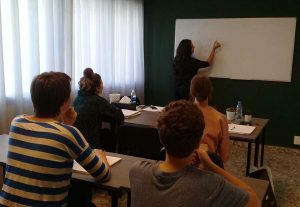 Although new on the scene in its present form, the Institute with its program in Lebanese Arabic is the product of Samar’s many years of experience in teaching and curriculum development. Samar is Lead Instructor at L.A.I., and has been teaching Arabic (MSA and Lebanese) to non-native speakers since 2001. She is known for her clear and systematic teaching, as well as her flexibility and responsiveness to the needs of her students. 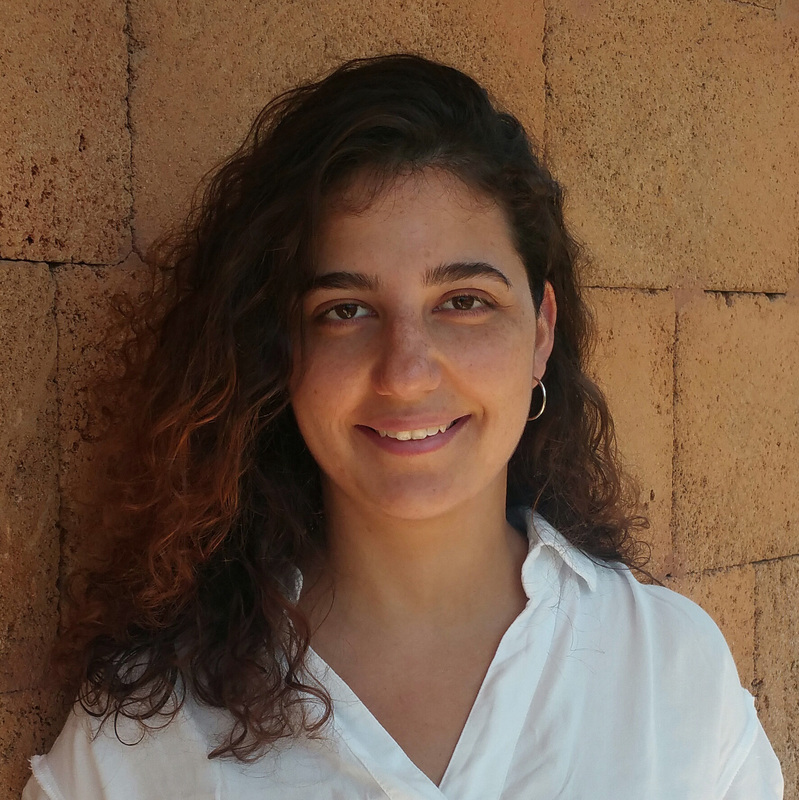 Samar also works in translation (English-Arabic and Arabic-English), and has a B.A. in Translation and Interpretation from the Lebanese International University. Malak specializes in teaching Lebanese Arabic. She joined L.A.I. in 2018, and has quickly earned a reputation as an enthusiastic and motivating teacher. An avid traveller who enjoys exploring new places in Lebanon, she also has a B.Sc. in Medical Imaging Sciences from the American University of Beirut. Lana joined L.A.I. 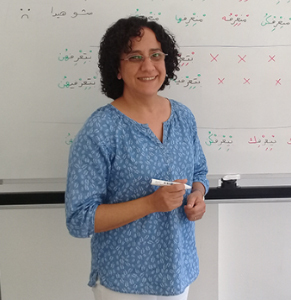 in 2018, bringing with her several years of experience teaching Arabic to non-native speakers. 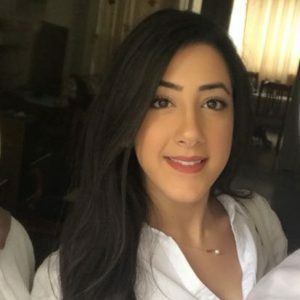 A CELTA certified language teacher, she has also taught English in Lebanon and several other countries, including Turkey, Tunisia, and Colombia, where she earned the Best Teacher Award from AIESEC Colombia. She holds a B.A. 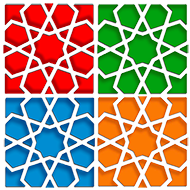 in Graphic Design from the American University of Science and Technology. Brian is Program Administrator at the Institute. 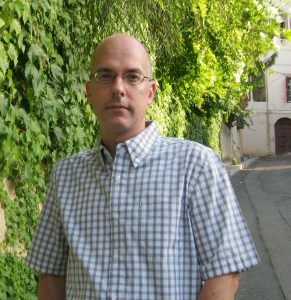 A Canadian national who has lived and worked in Lebanon for the better part of a decade, he holds a Ph.D. in Philosophy from the University of Toronto. He has also studied Arabic in Lebanon and Syria. To get in touch with us, please see our contact page.